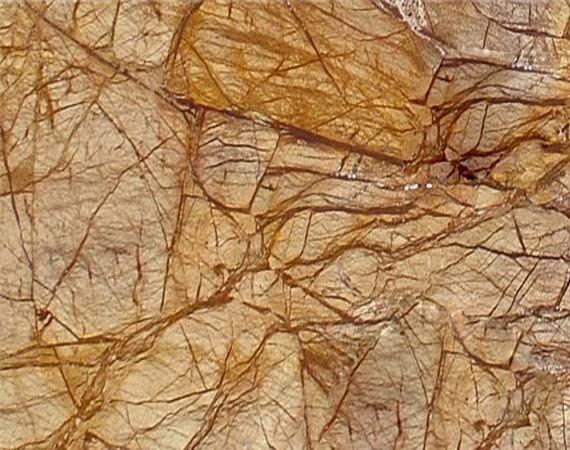 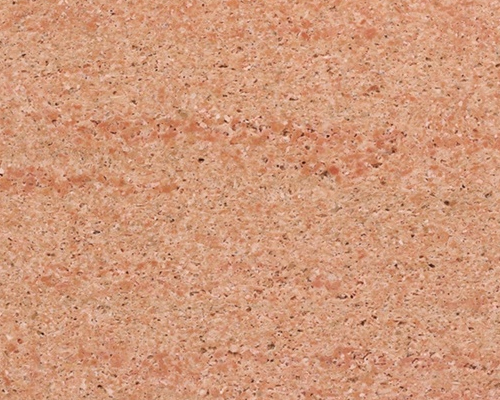 Used as a building material, Merry Gold Granite stone is extensively used in the construction of kitchen countertops, table tops, work tops, bathroom counters, wall cladding, roofing, flooring and in a wide variety of interior and exterior applications. 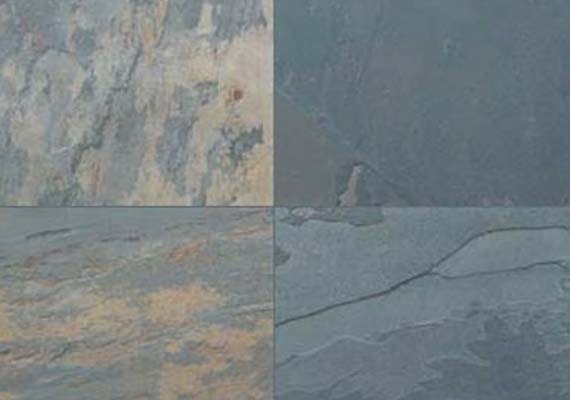 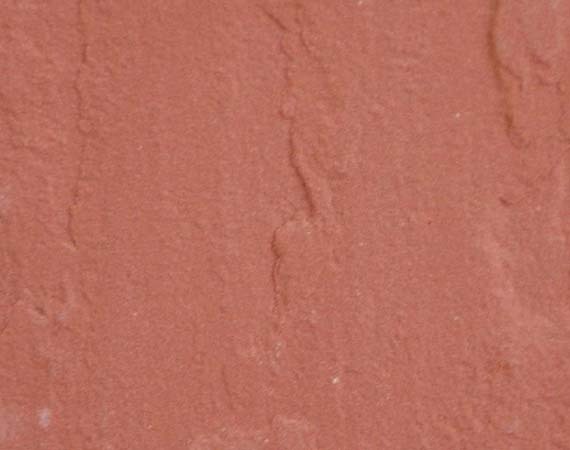 Being brown and yellow colored, it is suitable for both inside and outside applications. 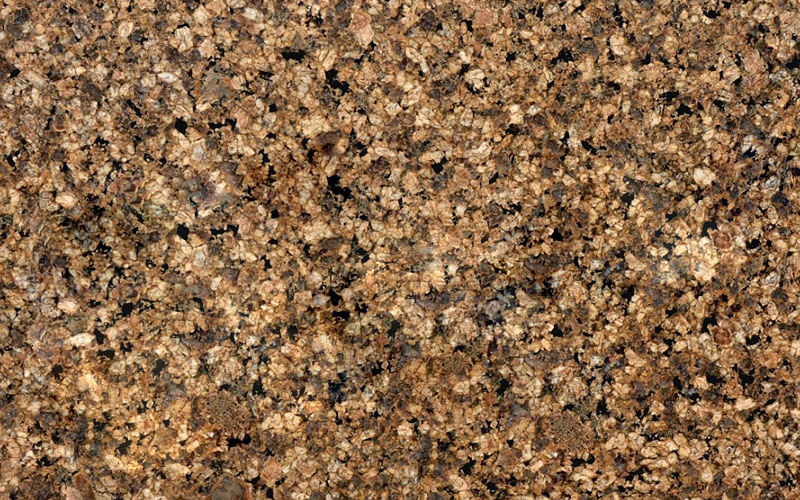 Merry Gold granite has become a preferred choice for several homeowners who make their kitchens as a way to express their distinctive taste and style. 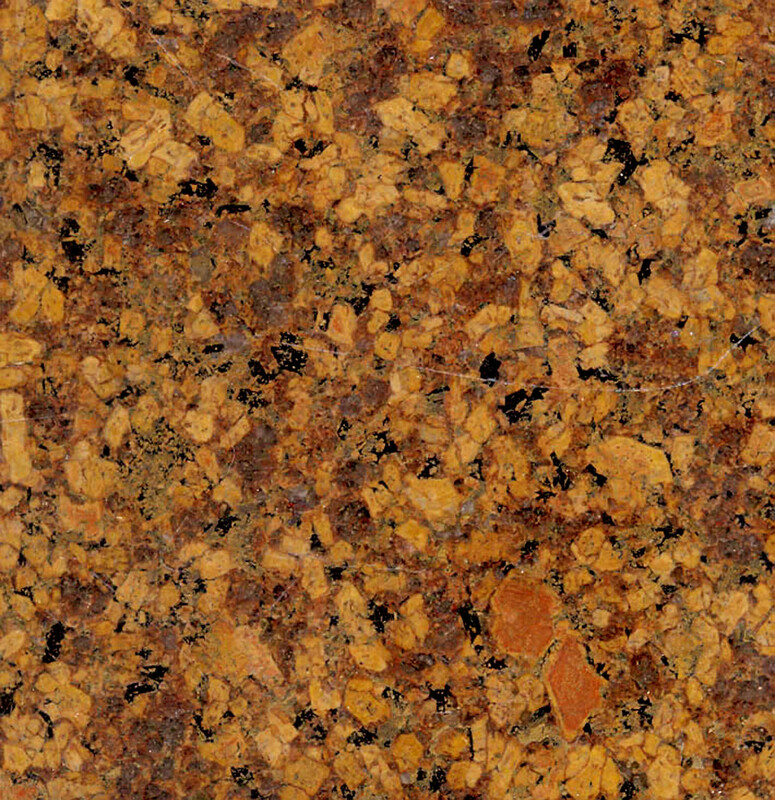 Merry Gold Granite kitchen tops are quite hard, durable and highly stain, heat and scratch resistant. 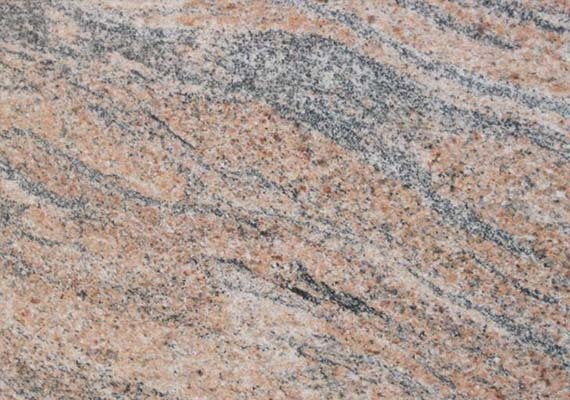 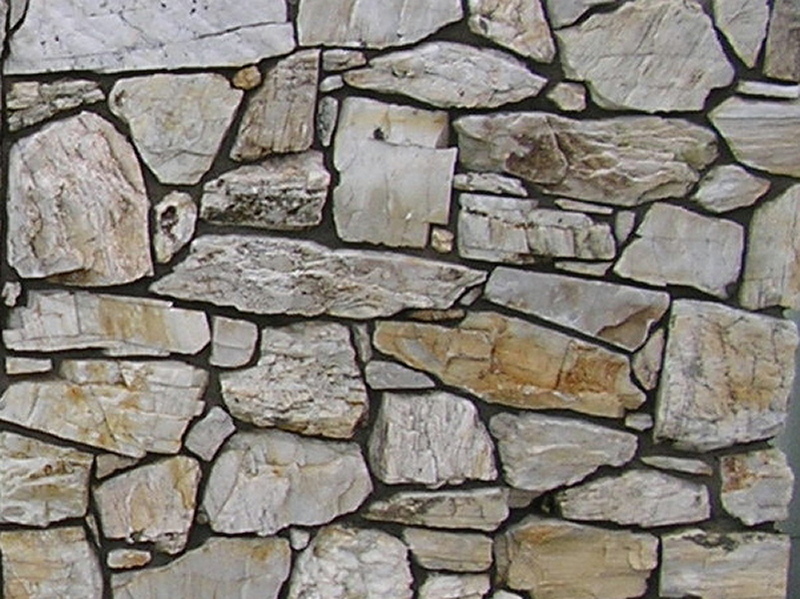 Merry Gold Granite stone possesses extreme reliability in texture, hardness and color fastness that offers excellent wear and tear.